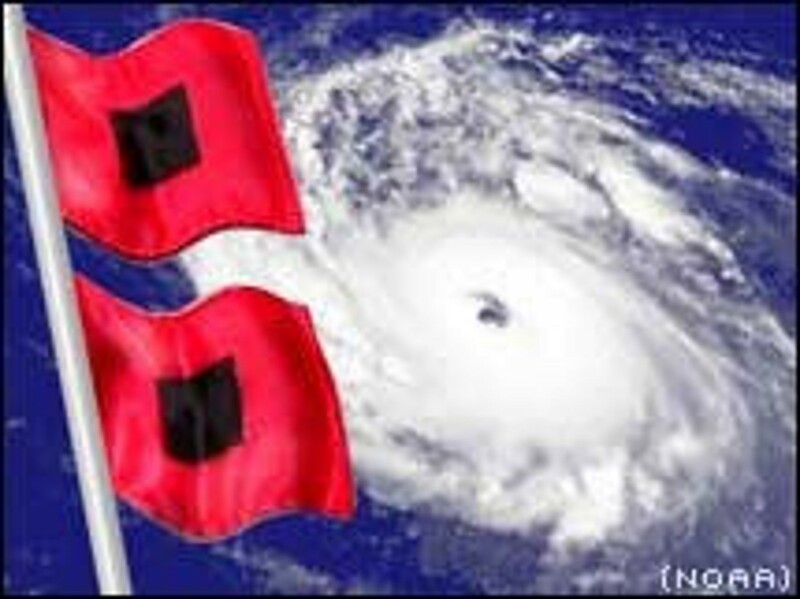 You’ve heard it every year that you’ve lived in Florida: in hurricane season you need a plan for both your residence and yourself. Hopefully, you’ve done things like secure flood insurance, purchase a generator and make plans for help in installing your hurricane shutters if you can’t do it yourself. Survey your home and tally your possessions so you know exactly what you need to replace and how much it’s worth should a storm damage your home. Take a photo of each valuable asset with your cell phone. Inspect your roof covering to make sure all the shingles or tiles are secured and that none are cracked or missing. If you’re reroofing, consider spending about $500 extra to seal the roof deck. In Florida, after Hurricane Andrew, building codes changed to require that roofs must be attached to walls with metal straps. If you live in an older home, hopefully you’ve already taken steps to bring your roof up to the new code, if not don’t delay. If your roof can be accessed via an attic, these metal roof straps can be added to your home for several hundred dollars. Make sure posts supporting your porch or carport are firmly anchored to the ground. Check the seals around windows and doors. Florida’s hot, humid weather damages seals over time, allowing sideways-blowing rain to get in during a storm. Anyplace you have cable or other electrical wires coming into the side of your house, a hole was punched through the exterior wall, Seal the holes to prevent water from getting in with caulk. Make sure you’re not creating missiles by leaving things lying around in the yard. Your grill, lawn furniture, garden gnomes and other items should be stored indoors if they can’t be secured to the ground. Garage doors can blow in, and if you have an attic above that, they can also blow up and literally tear your house apart. Strengthen your existing garage door by installing a vertical garage door brace and reinforcing it with horizontal wooden beams. This year, as in every year, we must hope for the best while preparing for the worst.